If you suffer from dental disease, malnutrition, or genetic disorders, you may need your teeth extracted by a professional. Losing your permanent teeth may seem devastating but dentures provide a second chance at a wonderful smile! Your facial structure and speech will improve once you are suited with complete dentures, and chewing food will become easy once again. 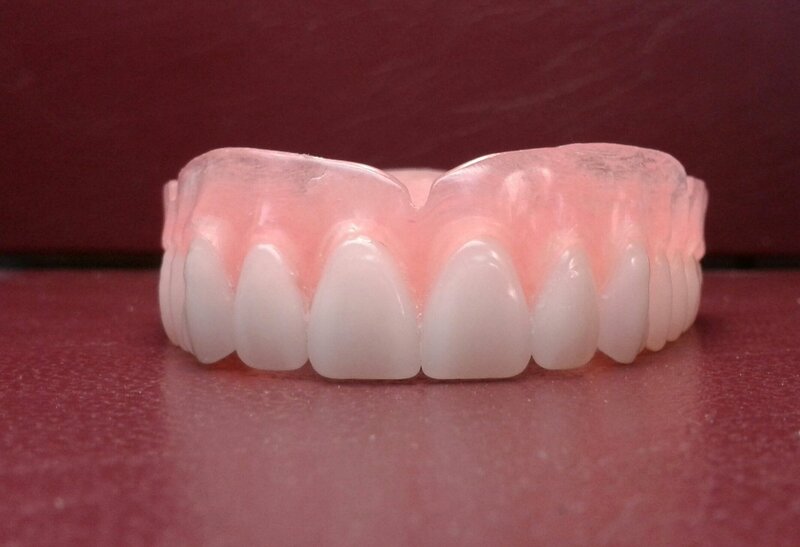 Immediate dentures give you a full set of pseudo-teeth while you are waiting for your gums to heal and bone to realign. No matter what option you go with, we’ll ensure your replacement teeth are natural-looking and match your facial structure. It’s possible you may not need a full set of dentures. 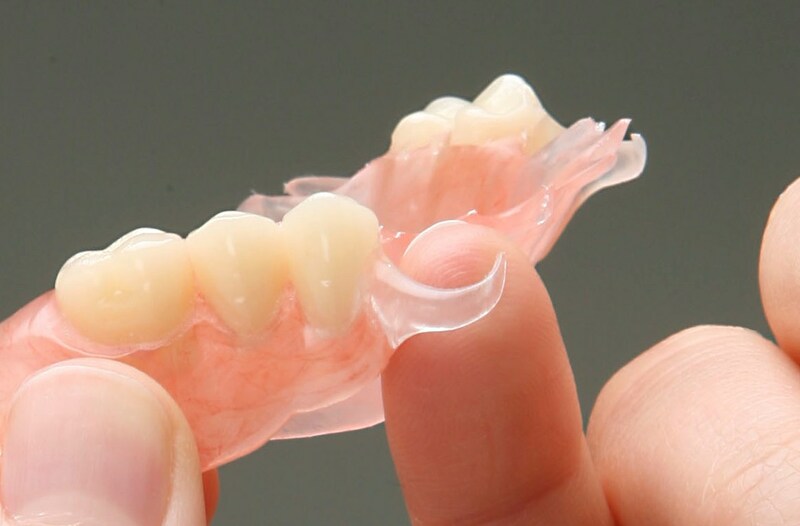 Partial dentures can replace any amount of missing teeth necessary and fasten to your remaining teeth using clasps. Dentures have come a long way, as today’s dentures are natural-looking and comfortable. We offer many other solutions to your dental problems with partial dentures and mini dental implants. We will customize your dentures to fit your unique bone structure and facial shape, that look and feel great! Once a full set of teeth is removed, the process for the gums to heal and the bone to realign will take up to 6 months. Having a full set of immediate dentures during this time would be an excellent option. Learn more about our treatment options. Schedule a free consultation today. © 2018 All Rights Reserved. Designed By Maxilla Marketing Powered By Shatkin F.I.R.S.T.